Increase your playing time by becoming a great shooter! "Billy the Kid," an sharp shooter in his playing days at Providence under coach Rick Pitino, brings you a dynamic and in-depth look at how to become a game-ready shooter. Donovan walks you through an in-depth look at your form and reveals challenging drills that will help you develop the skills you need to succeed on game night. Coach Donovan finishes up with a brutal conditioning drill that will push you through the wall of fatigue and help you develop good shooting habits - even when you're tired. If you can shoot the basketball, you will have opportunities to play - no matter the level. 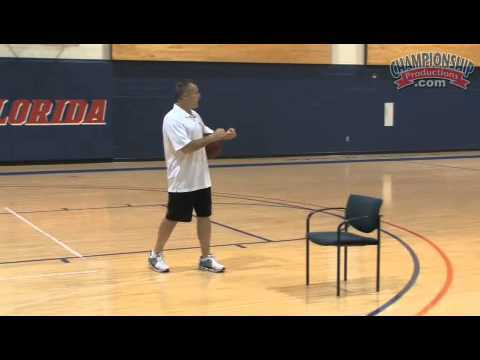 Coach Donovan is an outstanding shooting coach and gives you a reliable road map to become a great shooter!